I’m going back to Cuba in mid-June as part of an initiative to support a ballet academy and of course, to take photographs. 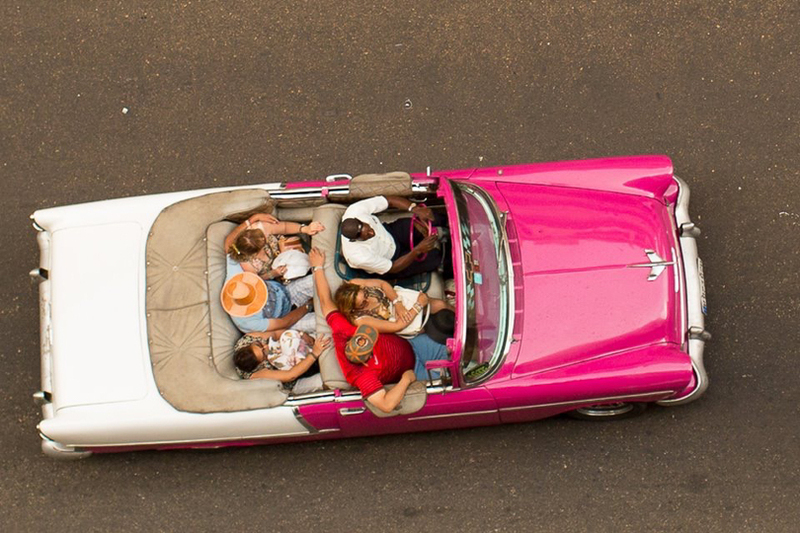 As we worked on the itinerary for this trip, I looked through photos from my past two Havana trips to take note of the kinds of places I won’t want to miss this time. I took note of the places I will return to, but want to view differently. Going back three times to the same place can be a little like Groundhog Day, if you’re not mindful. I want this experience to be different and I want to be sure to catch my favorite places, but in a new light. Back in November I took photographs one evening and forgot to change the settings on my Canon when I went out the next morning. A slew of photographs appeared to be way off the mark. Before clicking delete on my camera I noted how bizarre and colorful this photograph was. I’m so glad I kept it and I just love it now! The lesson: don’t delete photographs from your camera! 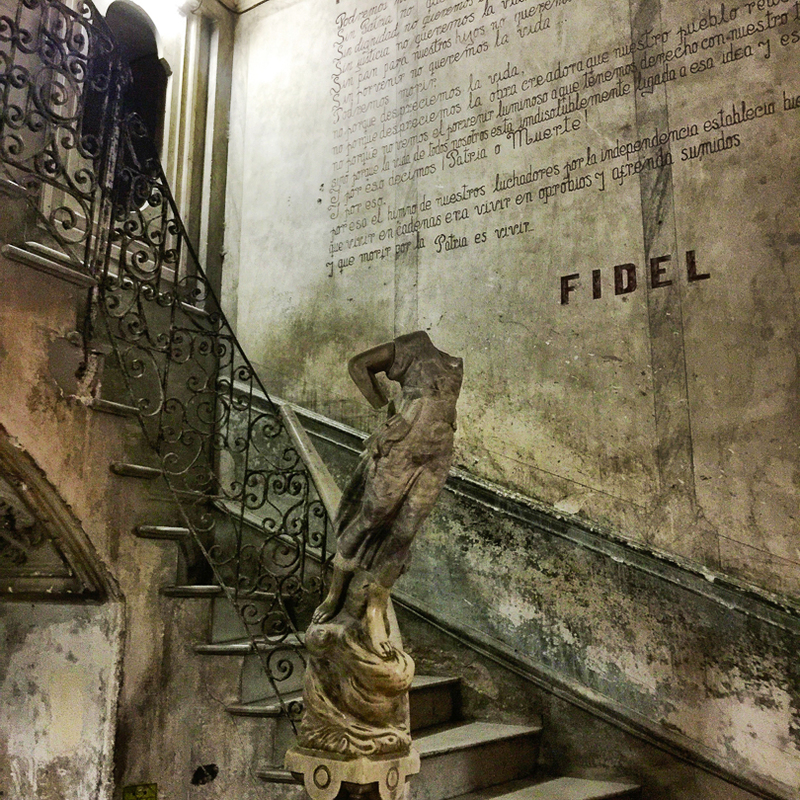 The second photograph is from the Paladar La Guarida in famed Centro Havana. Check out this staircase. You may recognize this space because Annie Liebowitz took a photo featured in Vanity Fair of Rihanna walking down that very staircase. Back in March of 2015, I had the privilege of going to Cuba on a people-to-people tour with a handful of photographers. Meeting the students and teachers at ProDanza ballet school was certainly one of my personal highlights, mixed in with the intense photography workshop led by famous photojournalist Peter Turnley. 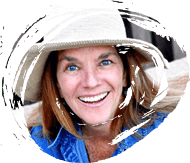 Leave it to one of my workshop friends, Kathy Conklin, to start an initiative to bring dance shoes, attire and more supplies to the students who have sub-par equipment. 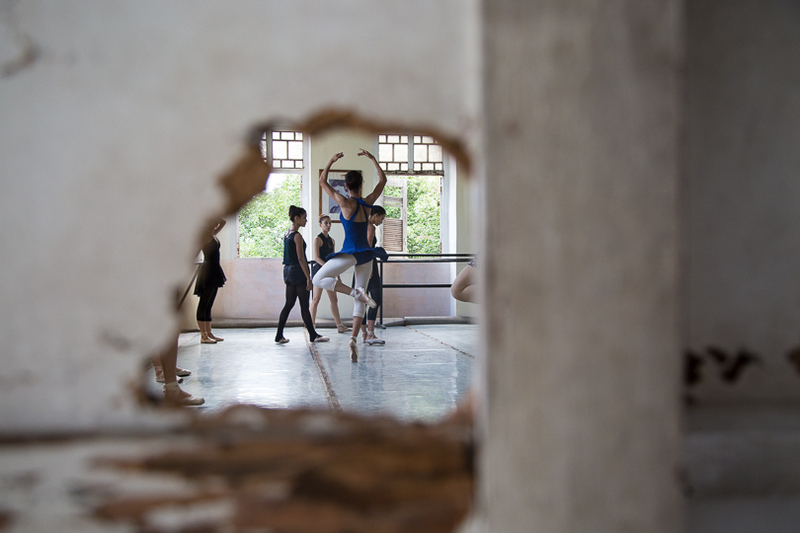 “ProDanza is a highly regarded dance program in Cuba, but funding from the Cuban government is minimal—only enough to pay salaries.” We call ourselves Team ProDanza. My focus will be on photography plus some PR and marketing. I’ll have a suitcase full of dance shoes, etc. purchased using the money raised. 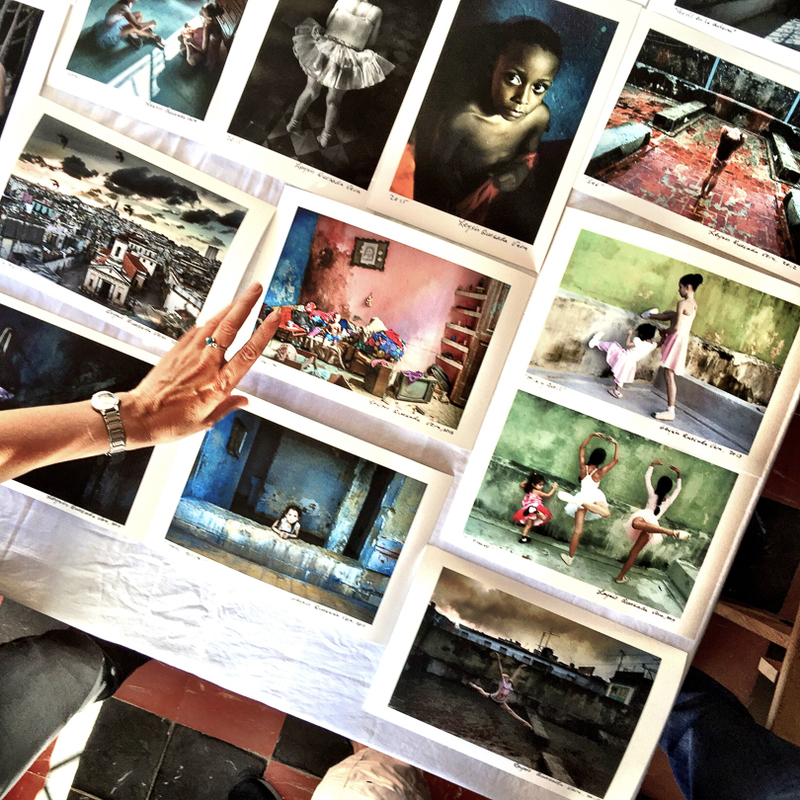 Since I am going with photographers and those supporting the ProDanza academy, in the past there have been opportunities to meet some terrific artists living in Havana. Photographer Leysis Quesada Vera is one of my favorites. 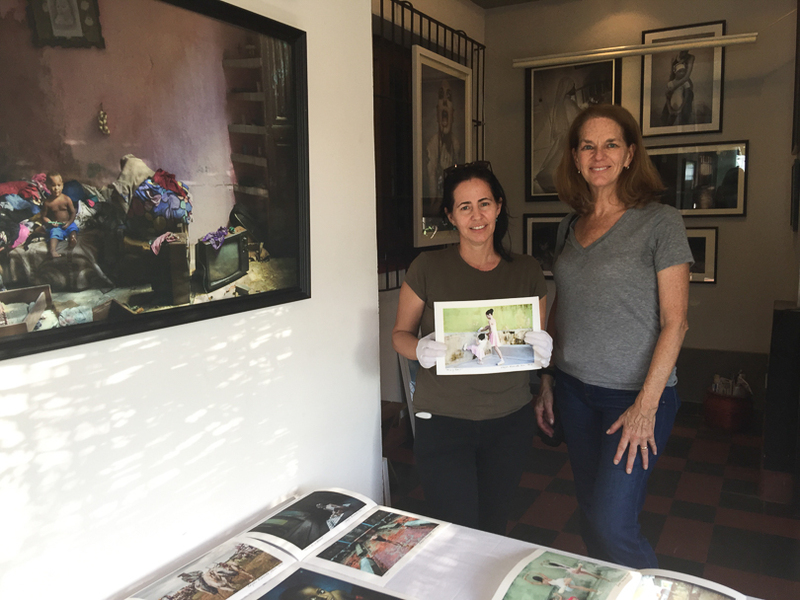 Her studio tour was a blast; her daughters are ballerinas. This is her hand showing me the photos she had for sale. And the photo below, we are standing with her photo that now hangs in my office. Roberto Salas was born in NYC yet grew up in Cuba. 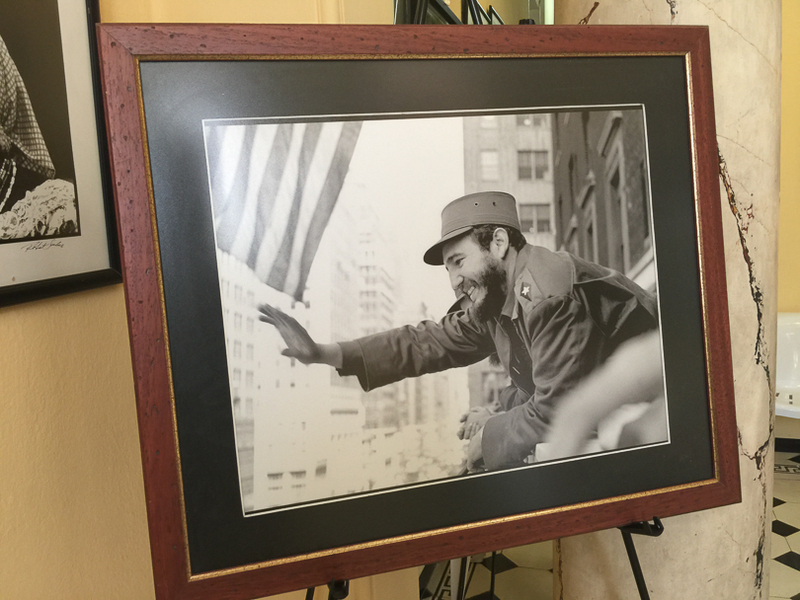 He documented the revolution and took some of the most well-known photographs of Fidel Castro and Che Guevara. 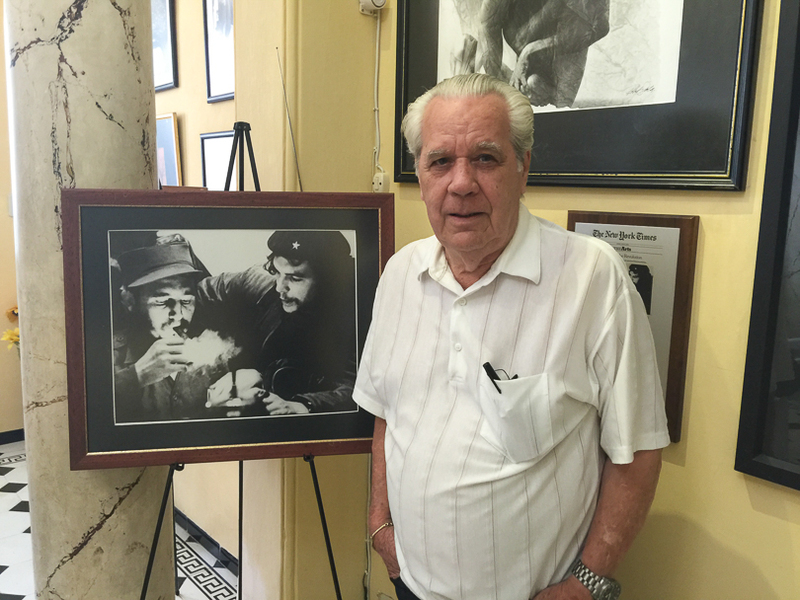 We loved hearing stories from this photographer who had privileged and private access to Castro. 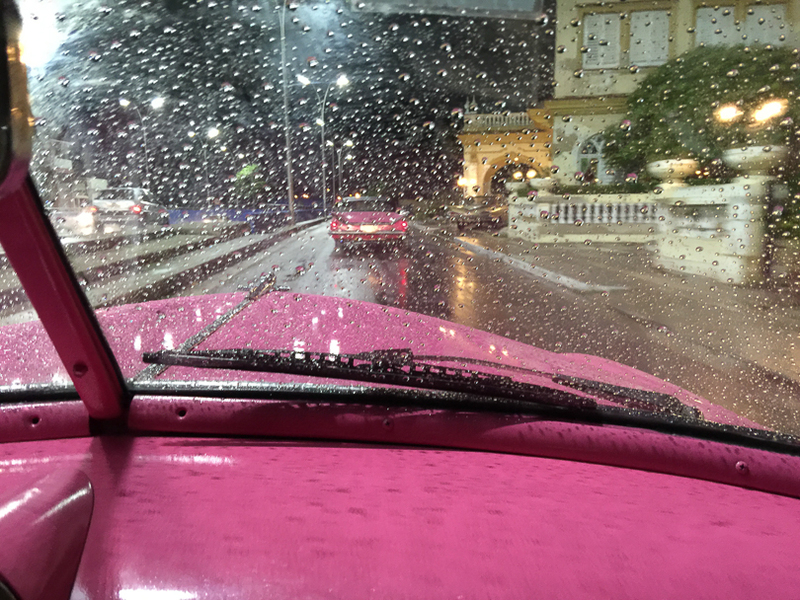 I took the top photograph of the pink and white convertible from our hotel window on my first trip. It really makes me laugh, the fun these five were having. I couldn’t resist repeating this activity a few times and can’t see stopping anytime soon. 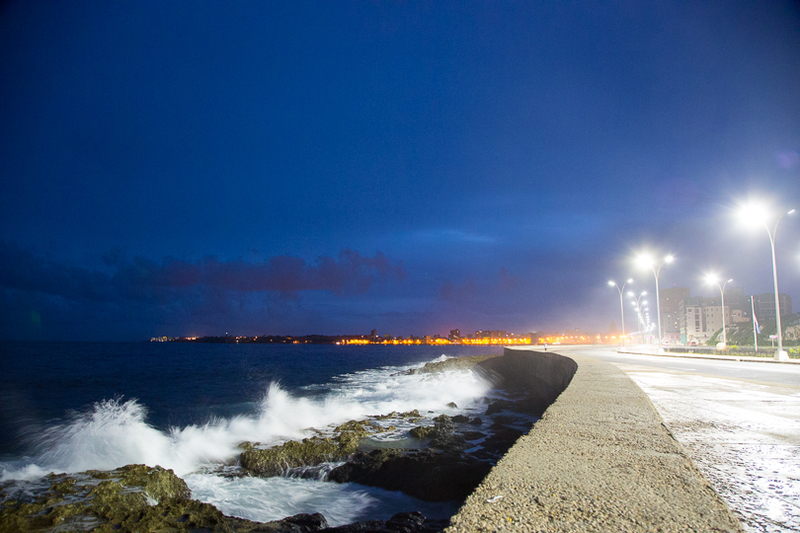 Our hotel once again will overlook this broad esplanade which stretches for five miles along the coast in Havana. It’s fabulous any time of day. The night scene is super fun to check out because the locals congregate on the esplanade and are so friendly and easy to meet. This particular morning I was up before 6am to capture the sun rising and the waves crashing onto the seawall. We will leave Havana for the southern coast to stay in both Cienfuegos (Pearl of the South) and Trinidad (UNESCOs World Heritage site since 1988). Can’t wait to explore. Take note of these fabulous photographs taken by others on Instagram. Life on the streets of Trinidad.